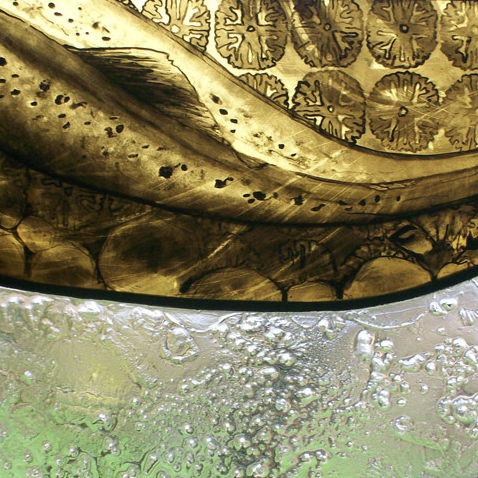 Jackie Hunt designs and makes distinctive stained glass windows and panels using traditional and modern techniques, for both public and domestic commissions. 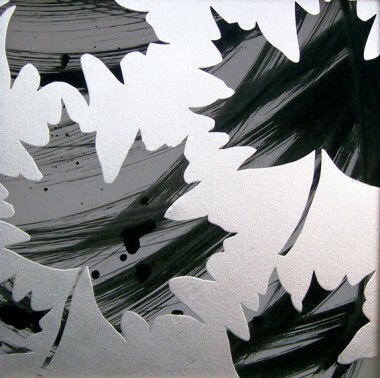 She works from her studio in the Dorset countryside. 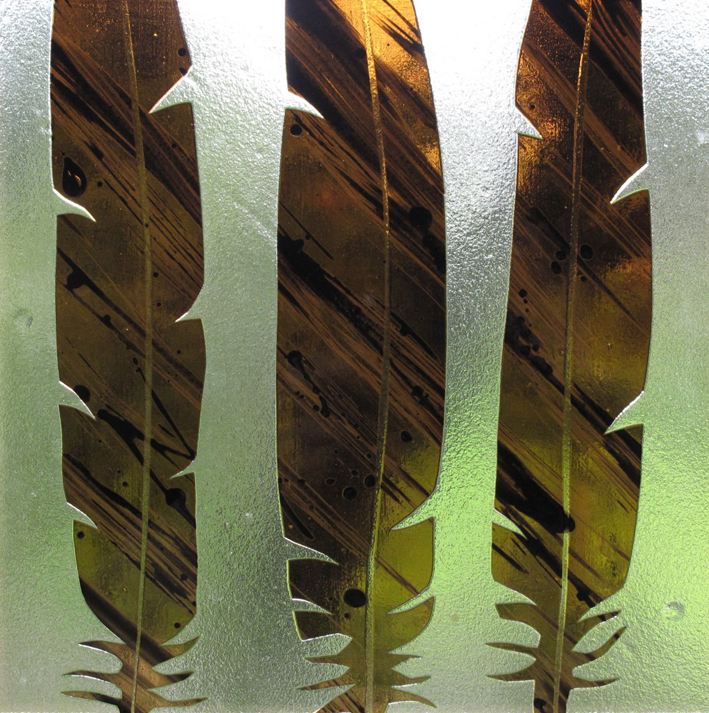 Jackie also makes bespoke or custom glass for furniture, hanging wall panels, commemorative plaques, suncatchers and glass gifts for sale. 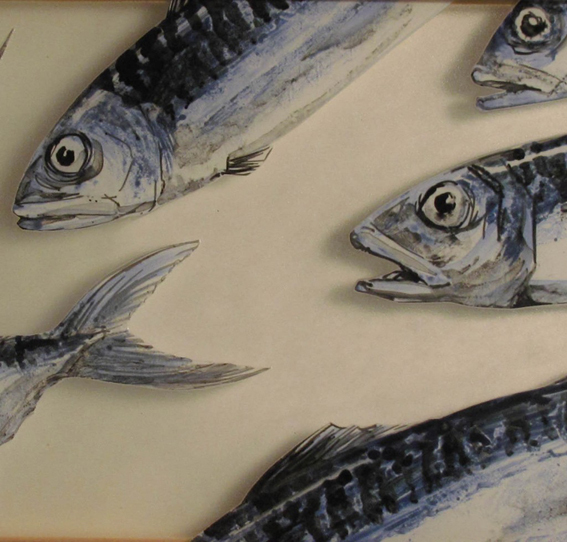 Her work can be seen at a number of galleries and craft shops, exhibitions, or by appointment at her workshop near Bridport, Dorset. 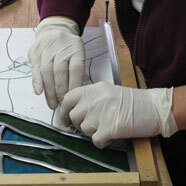 She can advise on and undertake stained glass window and leaded light repairs. 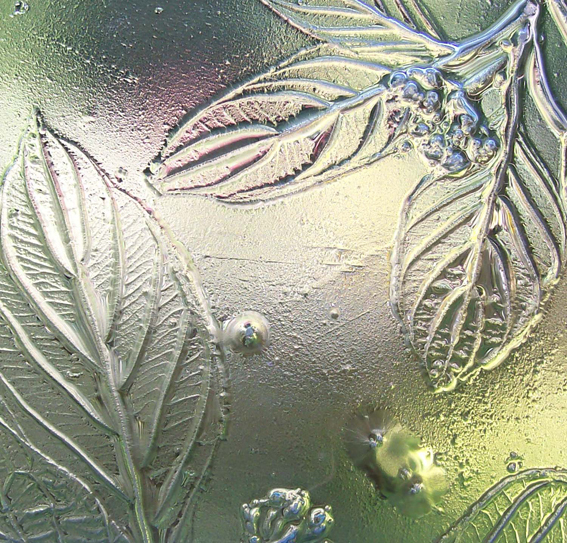 Jackie teaches stained glass panel making (leaded lights) and stained glass painting at various workshops in Dorset, Somerset, Cumbria and Yorkshire throughout the year. Enquiries about courses are always welcome. All courses are suitable for beginners or improvers!